Homsite affiliate Home HeadQuarters is working with NYSERDA's Community Energy Engagement Program to offer GREEN CNY in Central New York, including Cayuga County. A Community Energy Adviser can help you apply for NYSERDA programs, advise you on how to make your home more energy efficient, and share expertise to help you communicate with local contractors participating in these programs. All these services are FREE! 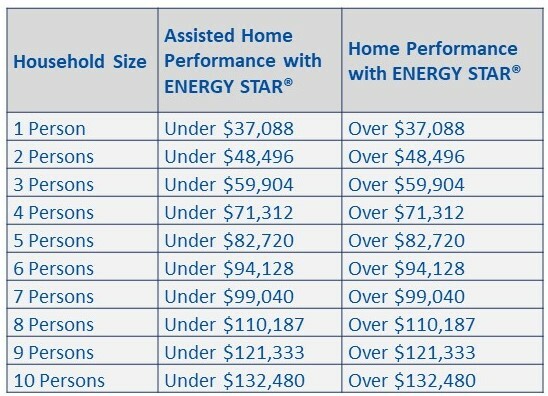 Assisted Home Performance with ENERGY STAR® – Provides income eligible families* with matching grants of up to $4,000 on eligible measures, as well as a free energy audit and low interest loans. 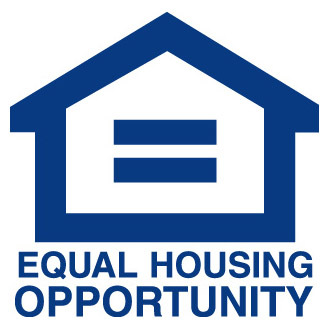 Landlords can also qualify for up to $8,000 on 2-4 unit properties. NY-Sun (Solar Electric) – Helps lower energy costs for all New Yorkers by increasing solar power capacity and the efficiency and reliability of the electric grid. Public-private partnerships help make installing solar technology more affordable for all New Yorkers while scaling up New York’s solar industry. We will also be offering WORKSHOPS in Cayuga County where you can learn about making your home more energy efficient. Check back for a workshop schedule coming soon! We also work with SMALL BUSINESS OWNERS to help them find the right energy efficiency program to meet their needs.